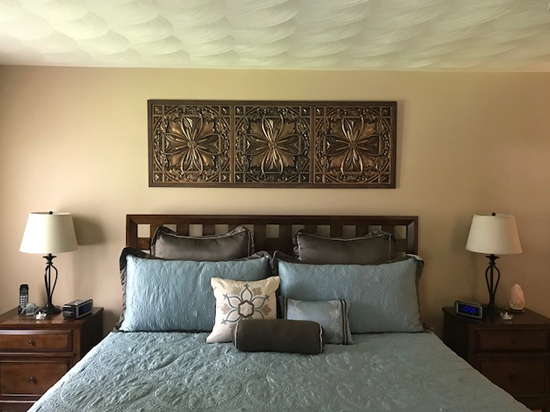 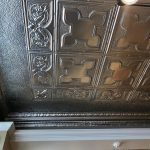 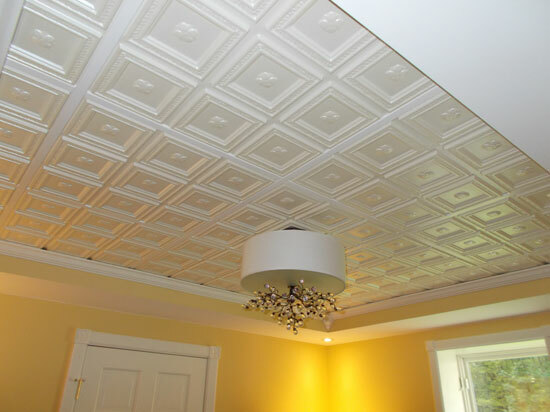 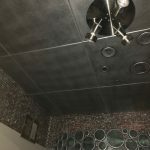 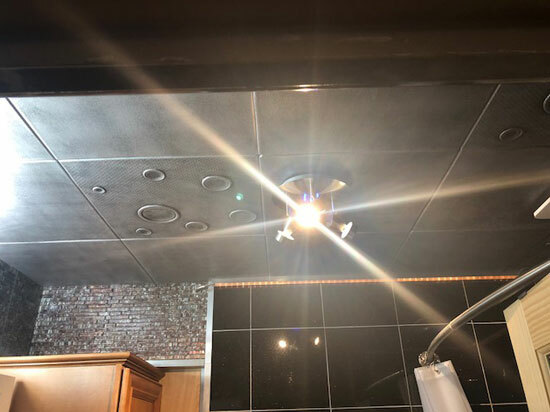 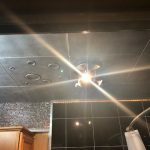 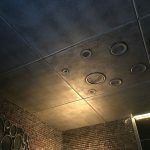 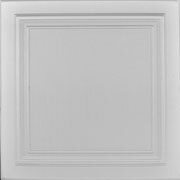 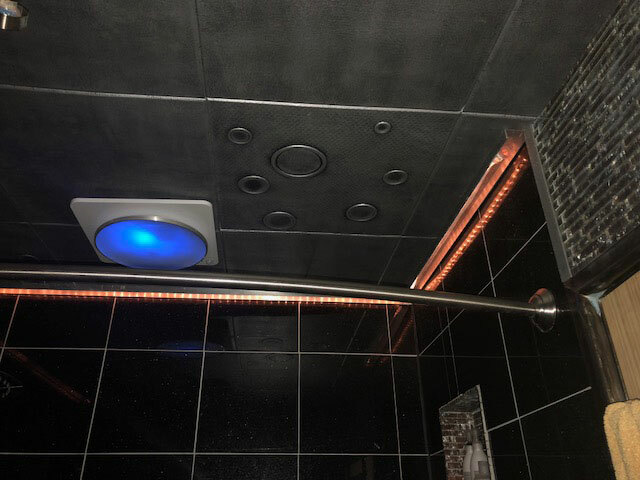 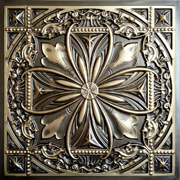 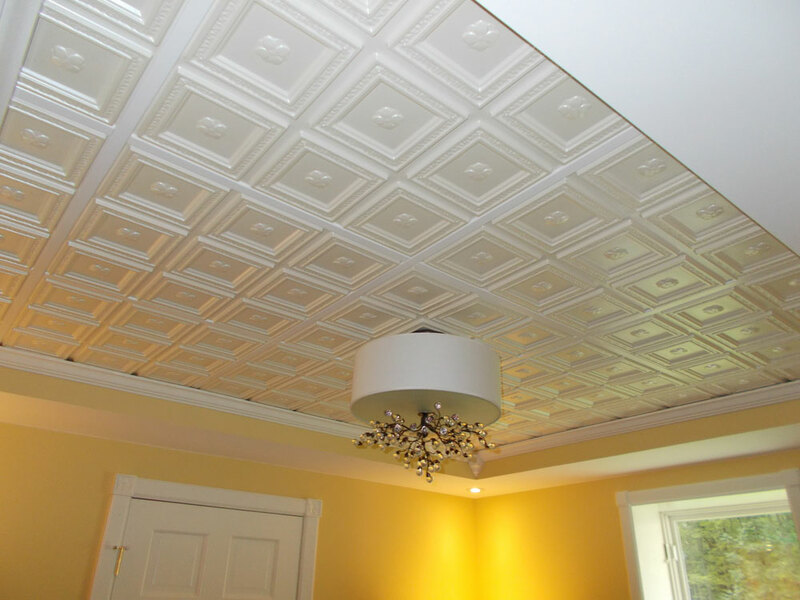 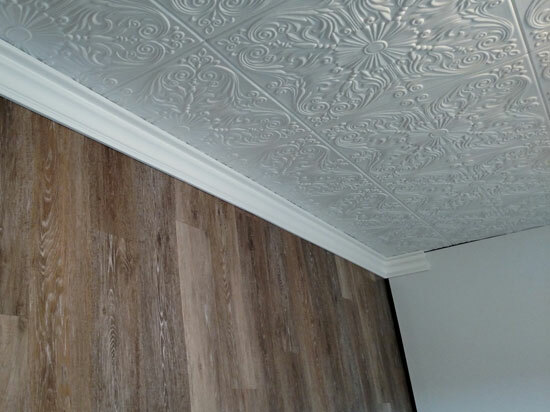 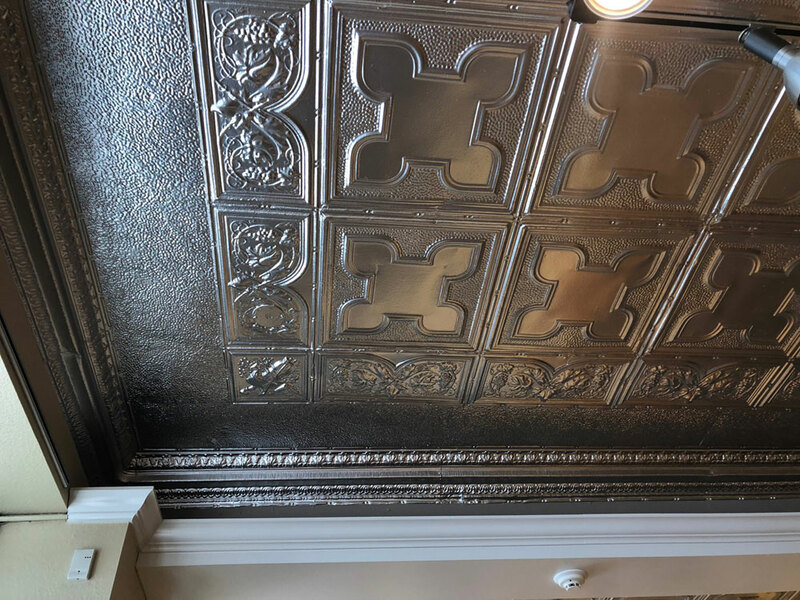 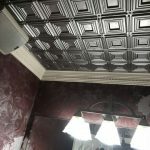 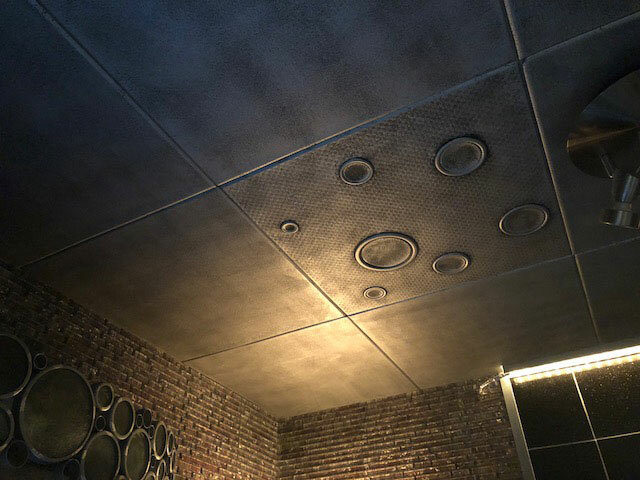 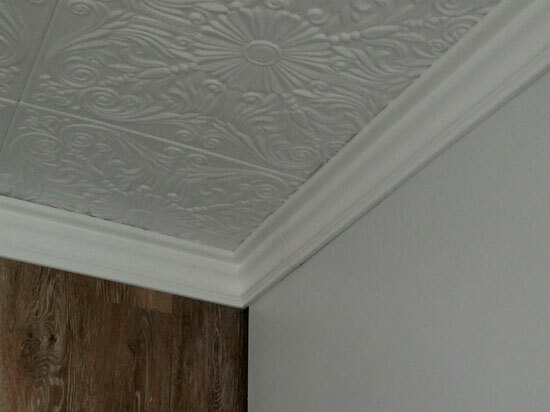 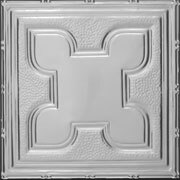 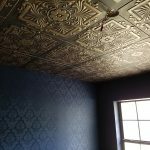 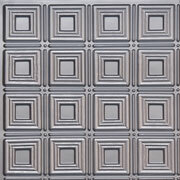 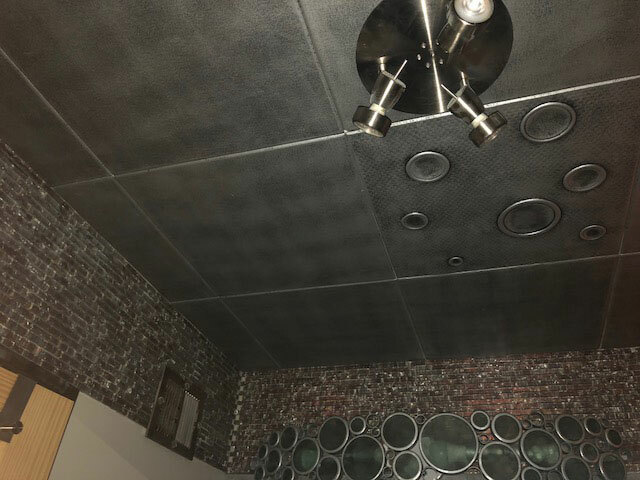 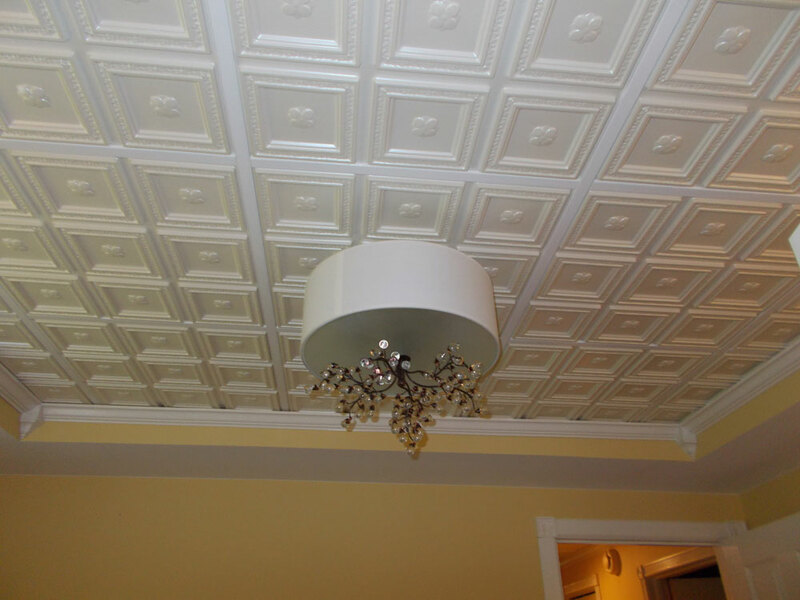 Our R22 Basic White styrofoam decorative ceiling tiles are great for entire ceilings or backsplashes as well as for adding a plain border to contrast with and bring out the intricate design of central tiles. 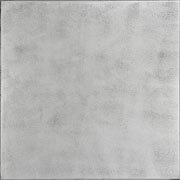 You can also think of them as a blank canvas to express your creativity by adding your own color or textures with any water-based paint. 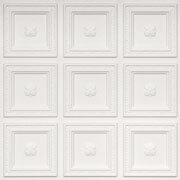 If you are the artistic type who loves creating your own unique designs and décor, let our R22 Basic White tiles serve as your very own backdrop to show your personality with pride. 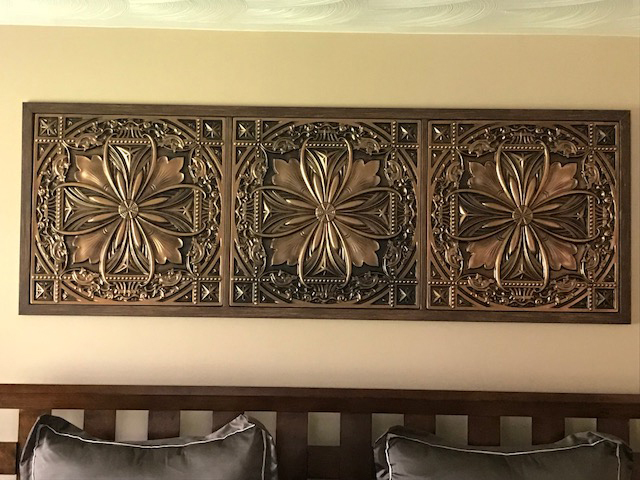 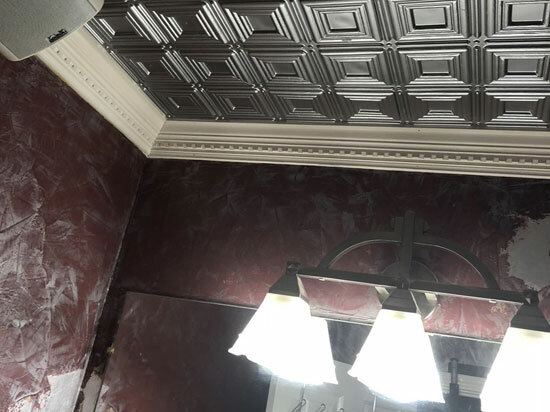 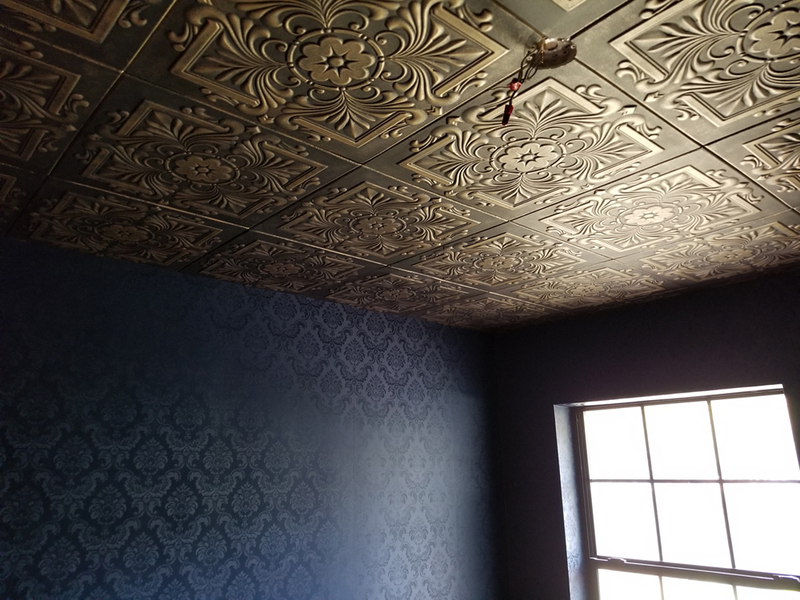 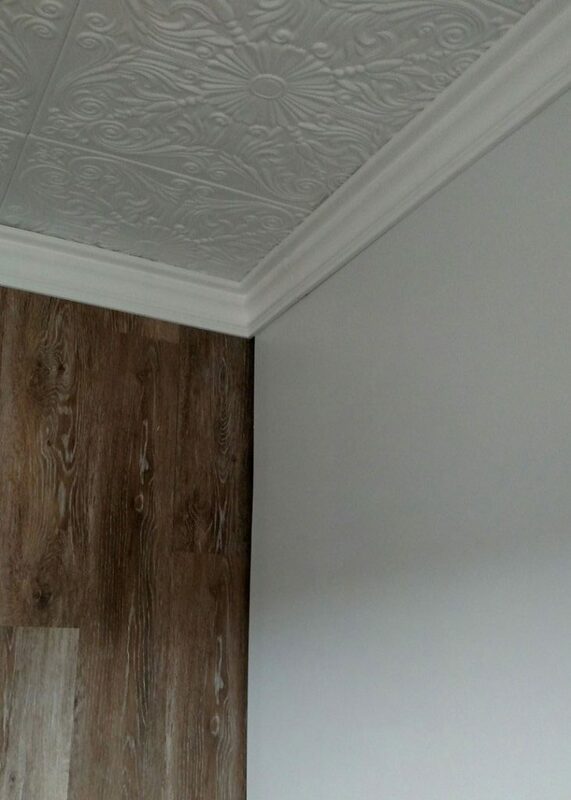 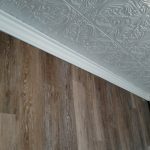 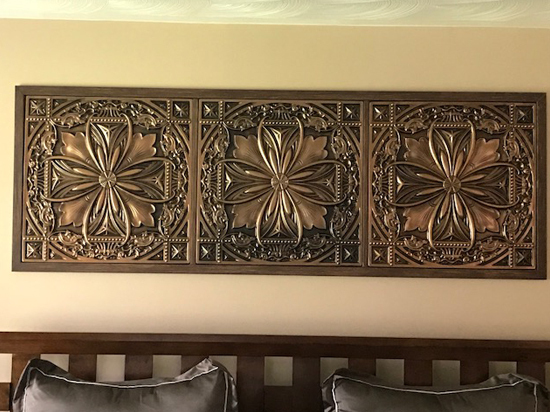 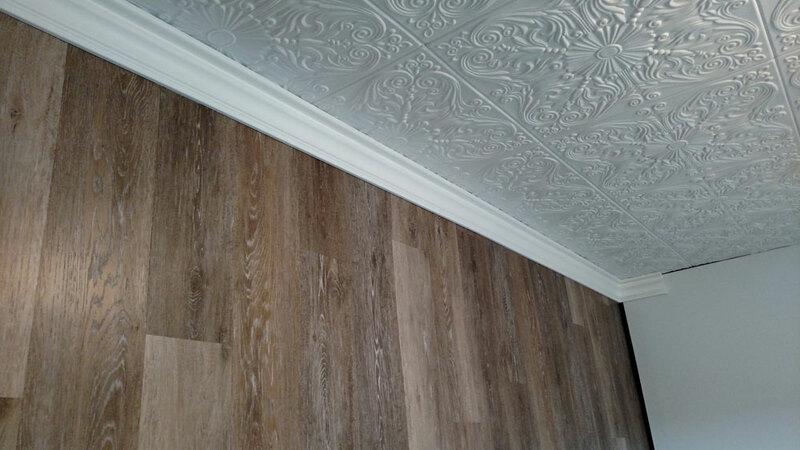 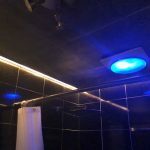 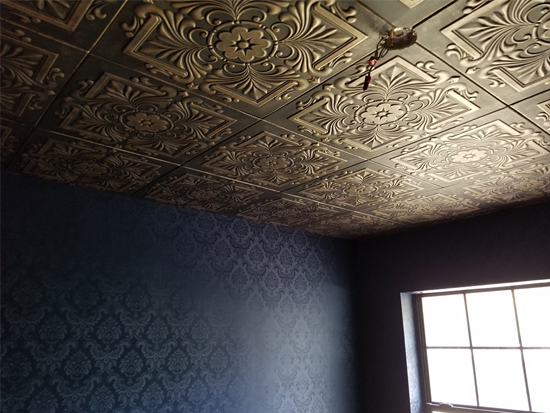 "I used these because I had an ugly popcorn ceiling and they made the room look great! 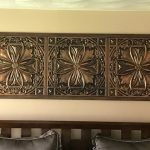 It’s best to order them with a base coat of paint - I’m glad I did!" 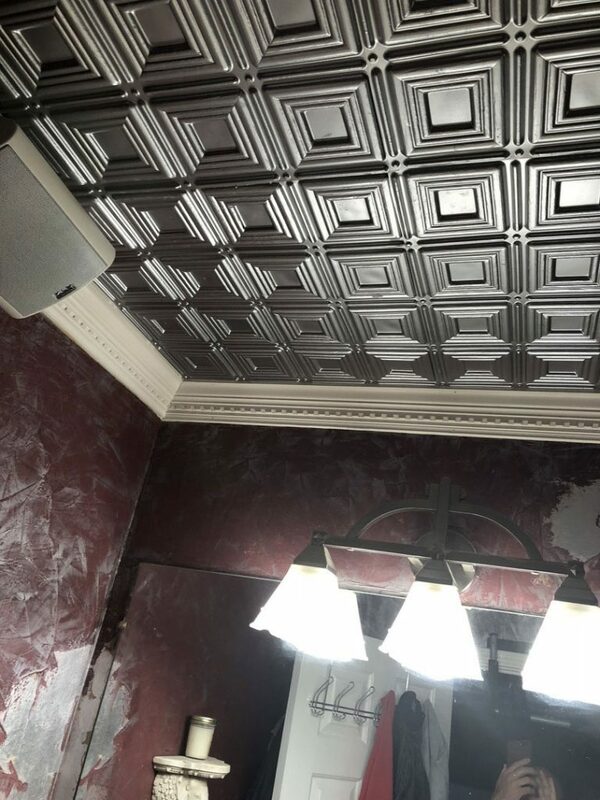 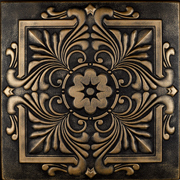 "Very happy with the tiles I purchased. 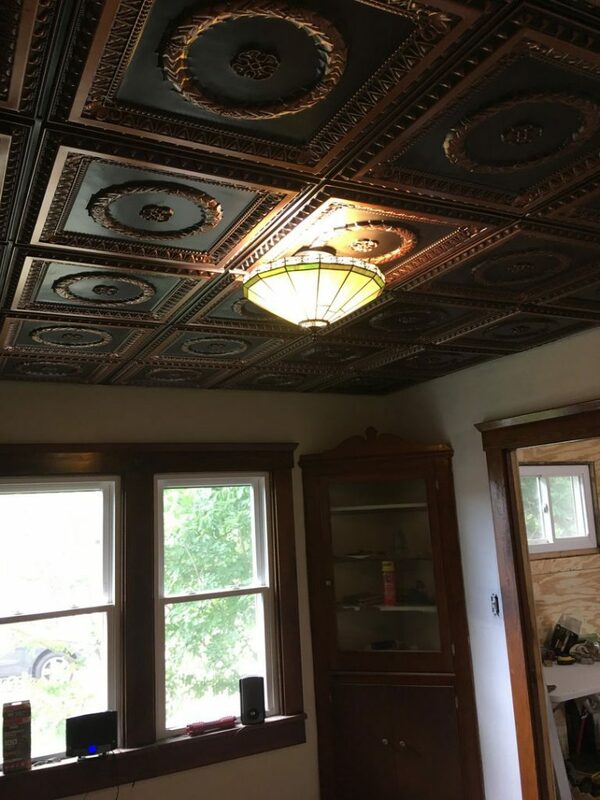 Quite easy to install and looks beautiful. 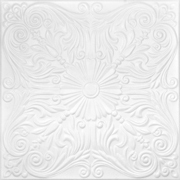 Would certainly purchase from this company again." 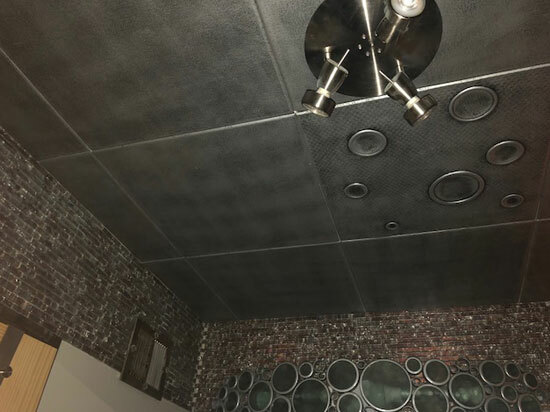 "These tiles look amazing and were easy to work with!" 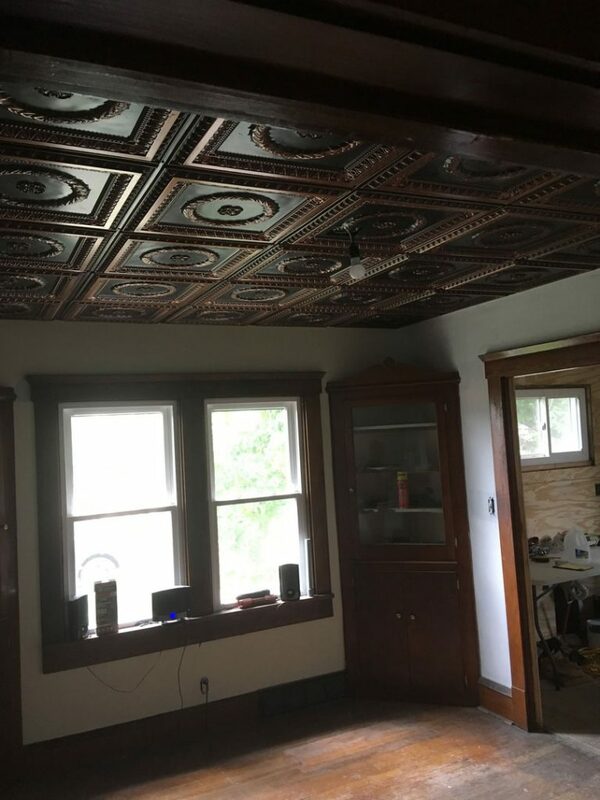 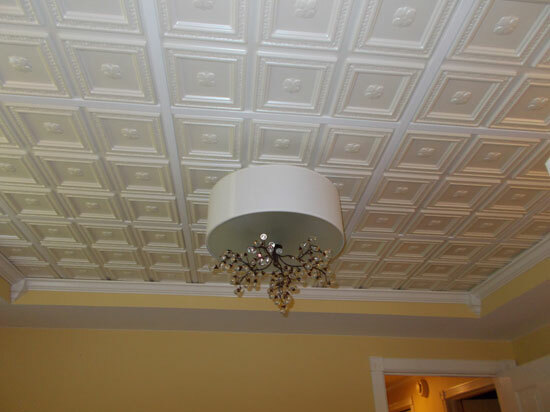 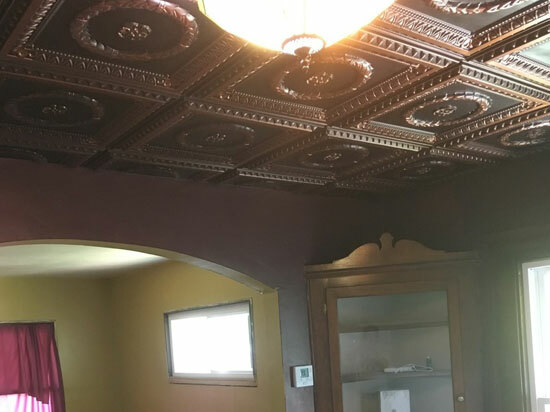 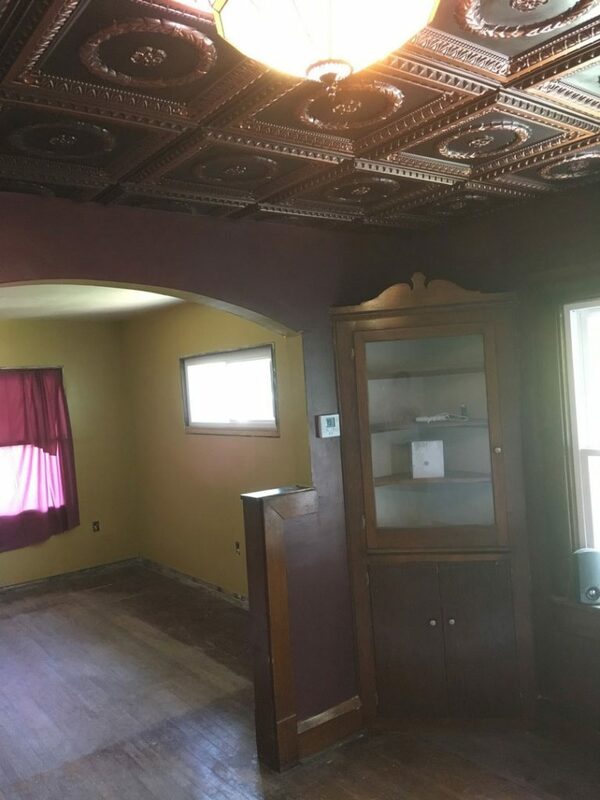 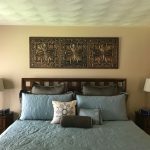 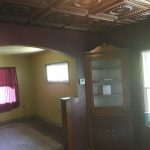 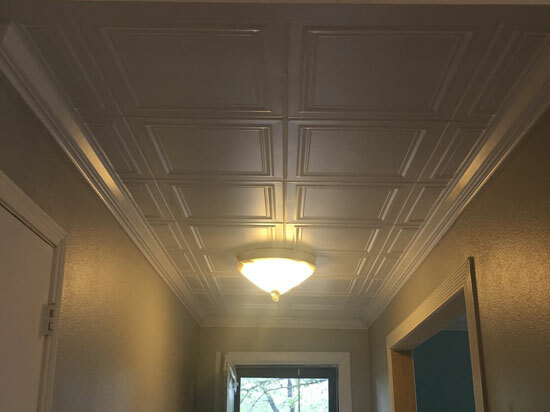 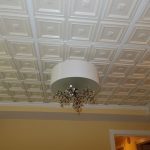 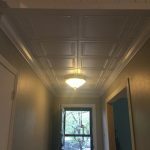 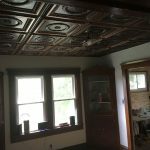 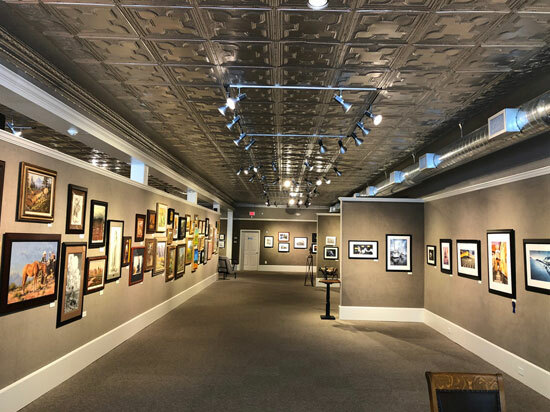 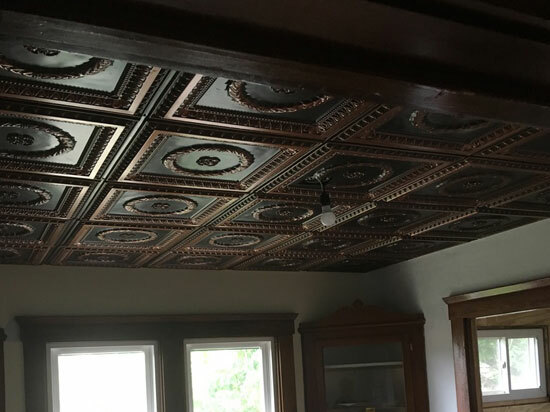 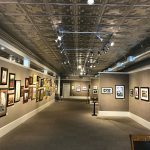 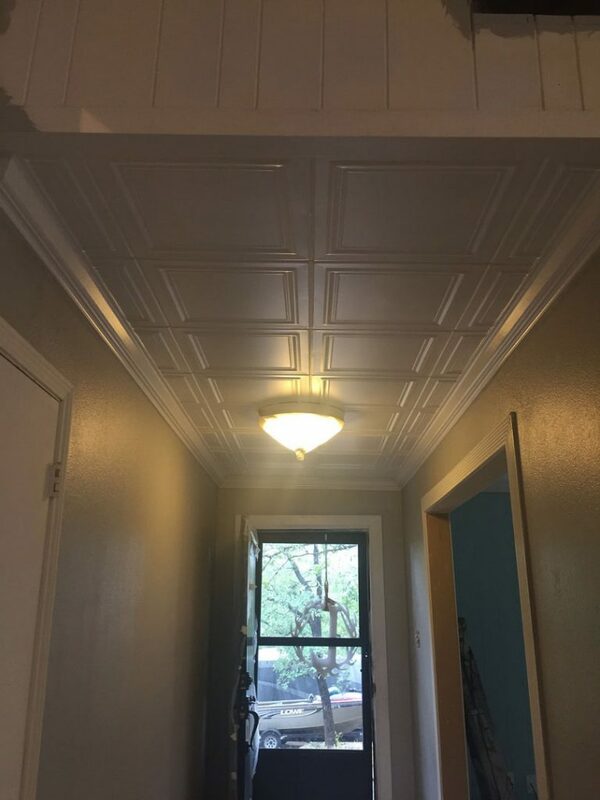 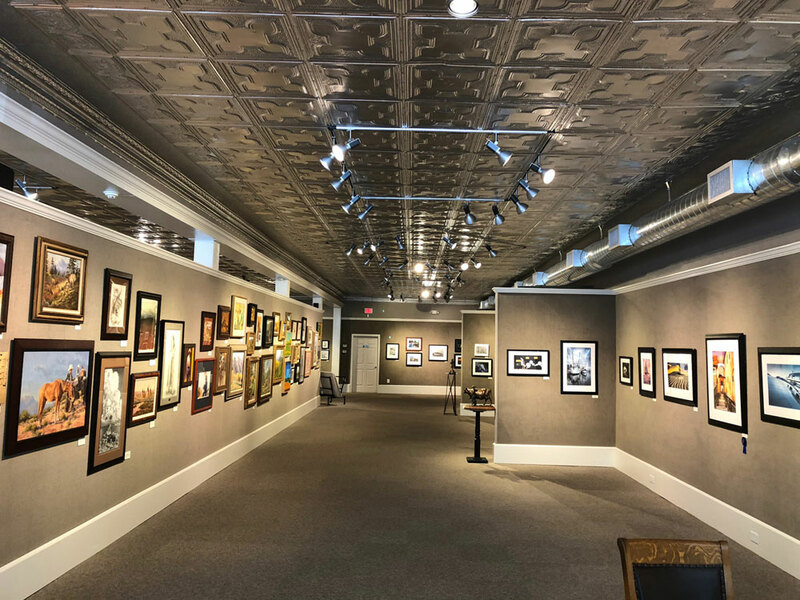 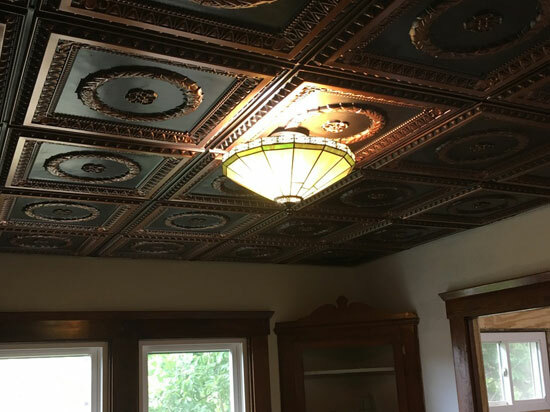 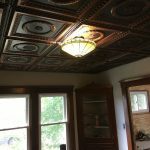 "Recently purchased and installed ceiling tiles and Crown molding. 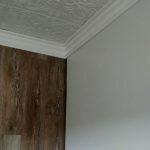 Am very pleased with the results! 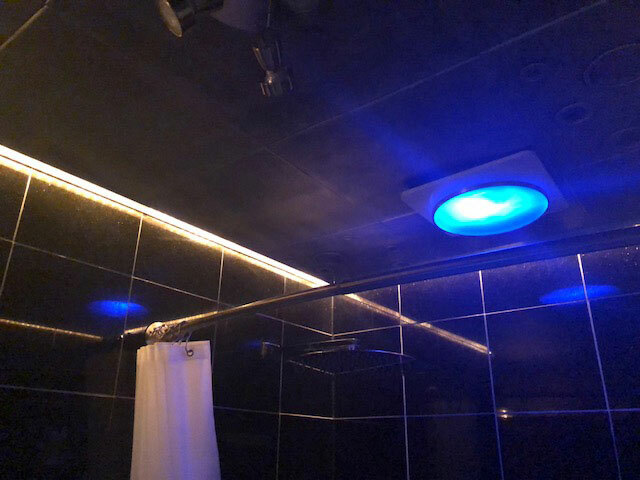 It was not difficult to install and looks beautiful. 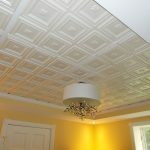 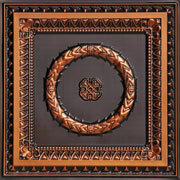 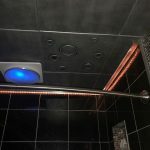 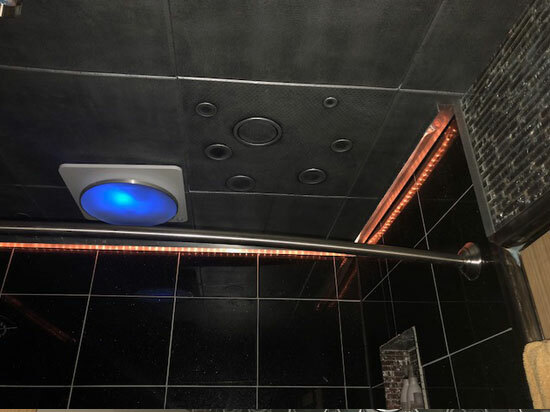 Would certainly recommend this product to anyone who wants a pretty ceiling."